An intelligent mashup of my two favorite sports – Baseball and Soccer. Mark Willis shares his football fashion vision of the American League Central teams. 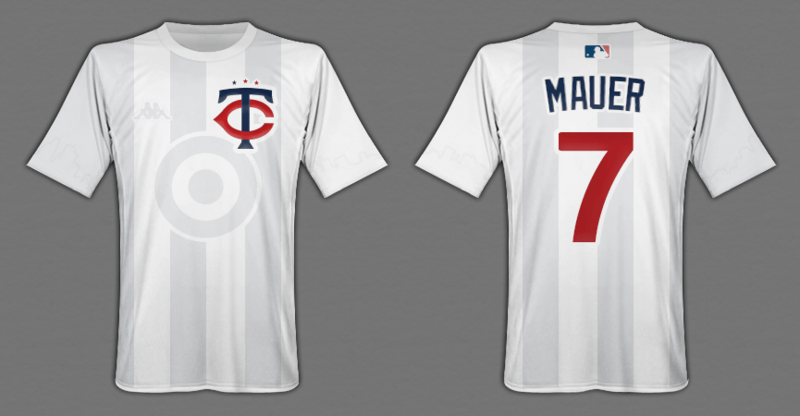 Mark’s reimagination of the Minnesota Twins’ uniform as a soccer kit is fresh both with his design and explanation – showing that he’s a thoughtful fan of both games. Soccer Out of Context: the AL Central — M.Willis.